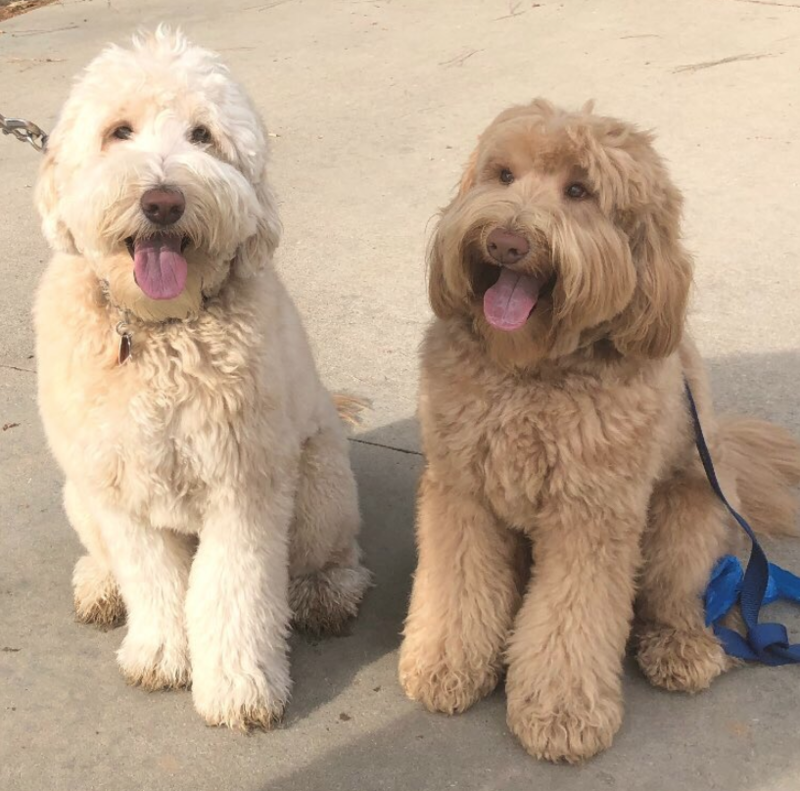 According to Twitter user @itswalela their family’s Labradoodle Louie, who is from a breeder, recently went to a dog park and stopped “dead in his tracks” in front of another dog. It’s amazing that, after a long separation and a big growth spurt, these canines were still able to sense they had a special connection. Responses to the Twitter post, which now has over 118,000 retweets, have been mostly positive, with many sharing @itswalela’s ecstatic shock. It also appears Louie isn’t the first dog to find his family by chance. Several other Twitter users shared stories similar to Louie’s in response to the viral tweet. While Louie belongs to @itswalela’s parents, they too are a proud pet parent, caring for several rescue animals with their partner.